Manchester United striker, Sergio Aguero, has expressed his desire to see out his contract at the club. Speaking after Tuesday’s game, the Argentine star promised to continue working hard until the end of the season. 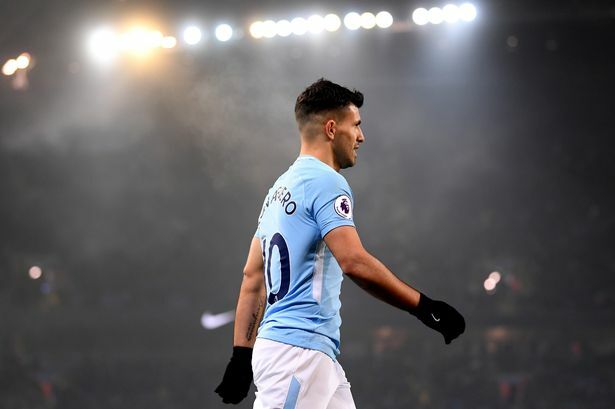 According to Aguero, “I have until 2020, I think.